Home / Articles / Dancesport Music / Watazu / The Empress Orchestra! Look what I've found! One of the important ingredient in Blackpool and European Dance Championship, The Empress Orchestra! The Empress Dance Band ® and Empress Orchestra ® are two of the world’s finest ensembles for Ballroom Dancing, the latter performing for five of the most prestigious dance events in the world. Since their formation in 2002, they have played dance music for around half a million people. Their music has been broadcast to over 70 countries worldwide and listened to by over 140 million people. This astounding fact does not yet include countries from Asia, where their passion for ballroom dancing would elevate figures to breathtaking heights. 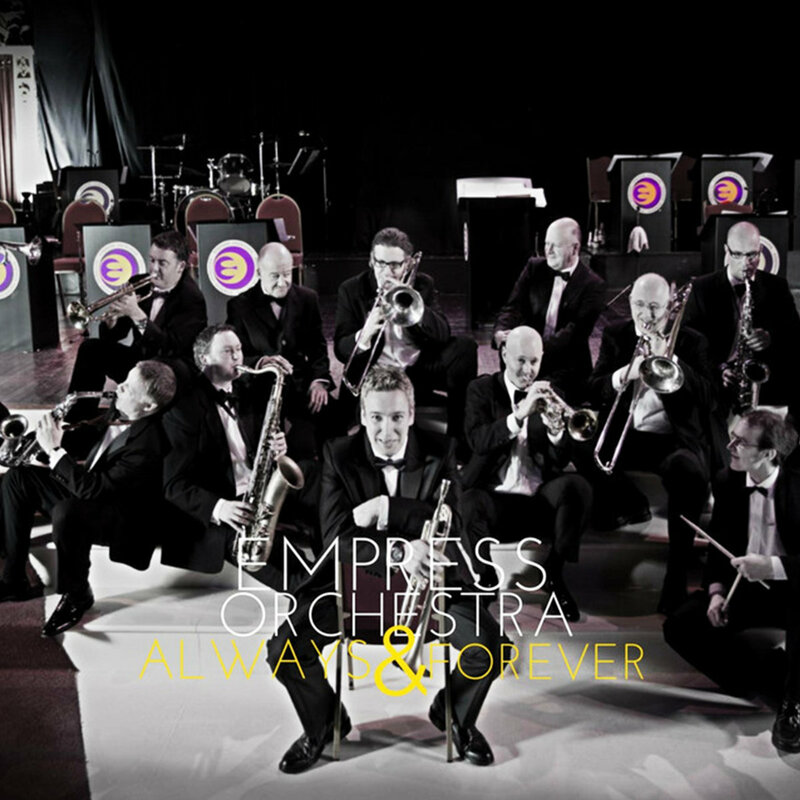 The album, ‘Always & Forever’ was the first CD to be released by the Empress Orchestra. A unique album filled with new and exciting music to inspire the world’s finest, it represents a refreshing change from the endless compilation albums on the market today. You can also stream and download the whole album to any Digital Distributions..